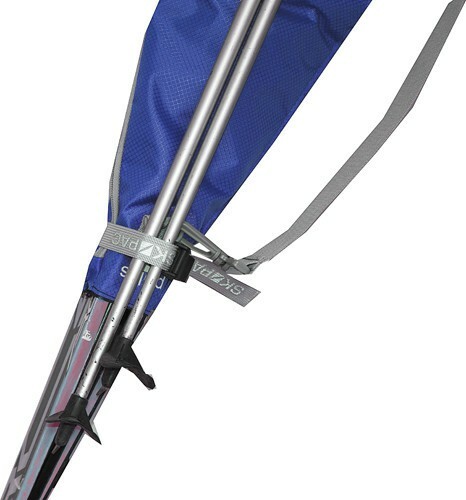 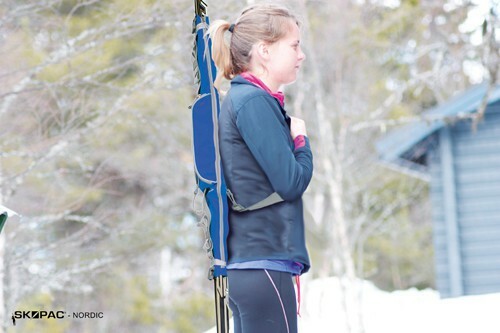 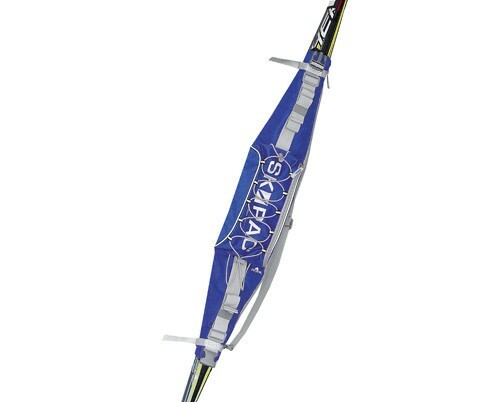 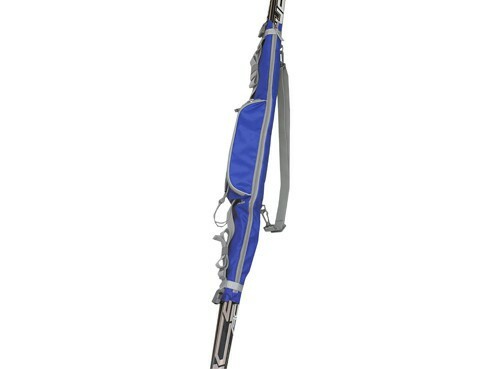 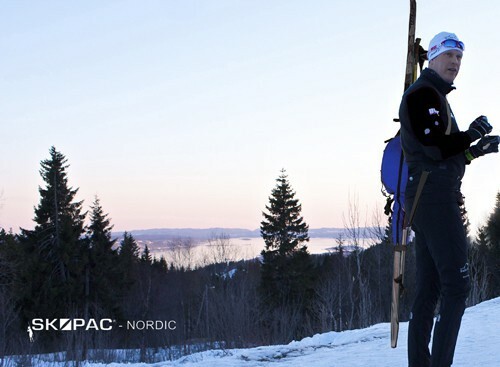 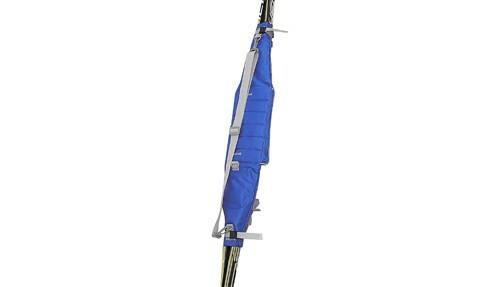 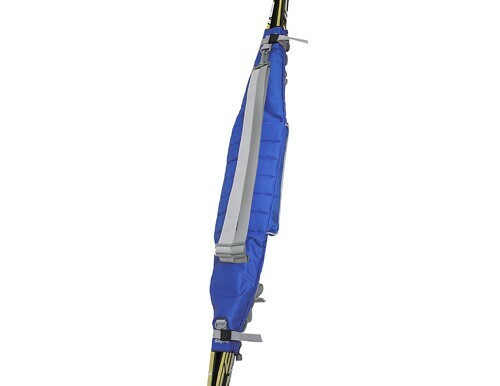 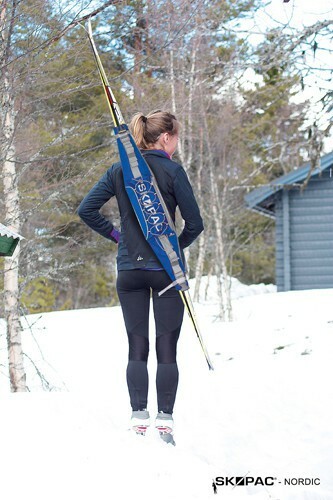 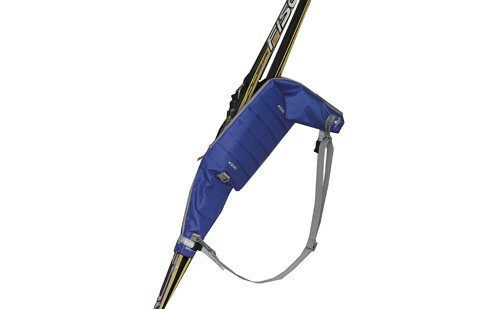 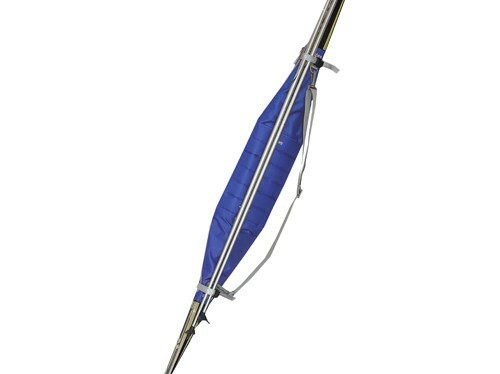 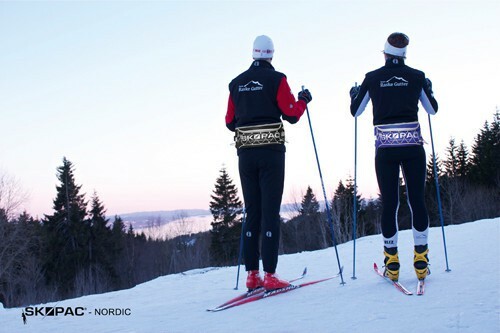 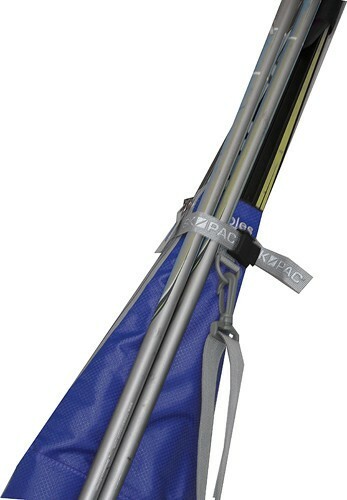 With SKIPAC NORDIC ORIGINAL, a convenient ski bag covering skibase and bindings, you can carry skis and poles on your shoulder meanwhile protecting clothing and car interiors from ski wax. 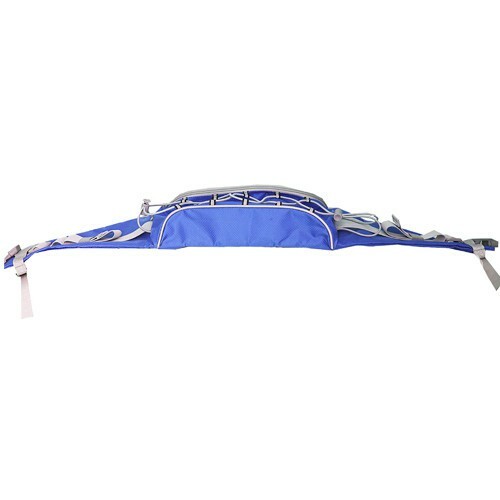 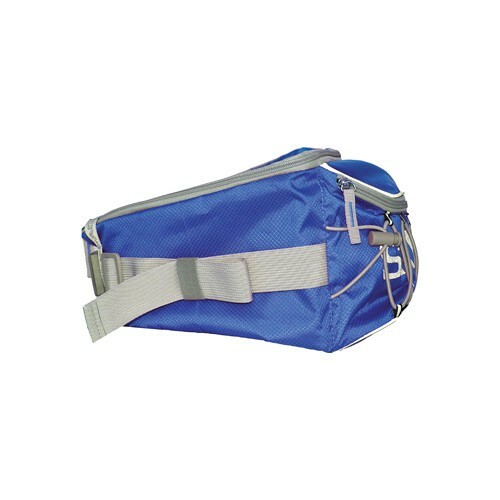 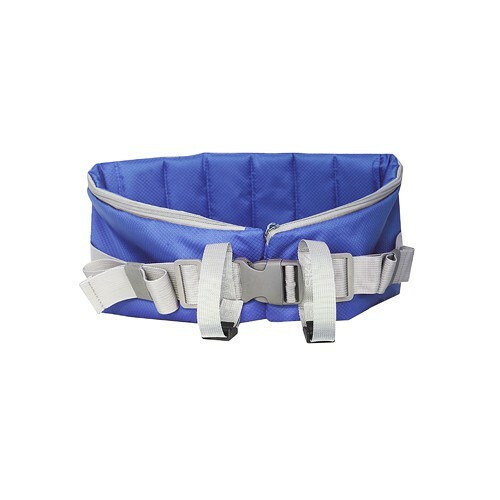 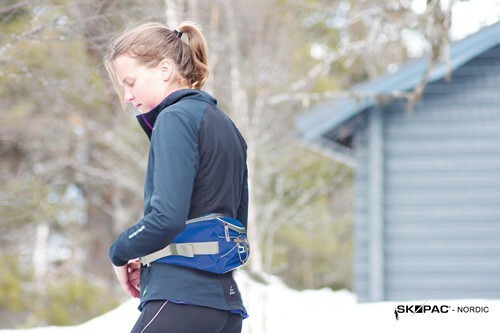 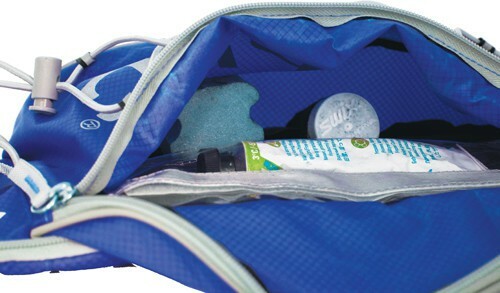 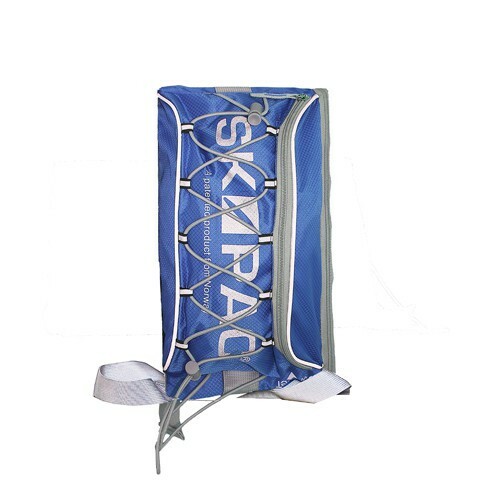 Arriving at the ski track you easily convert SKIPAC to a fanny pack or a backpack with space for water bottle or water bag, clothes and wax. 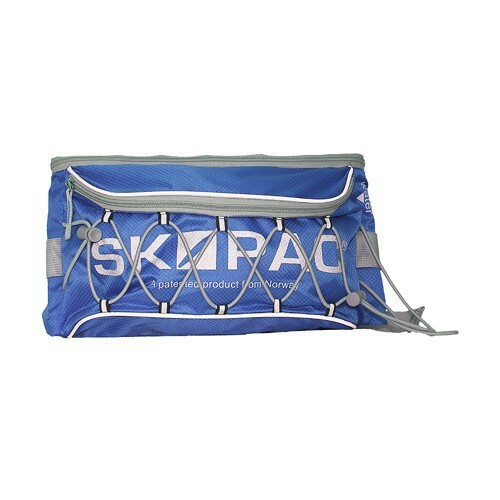 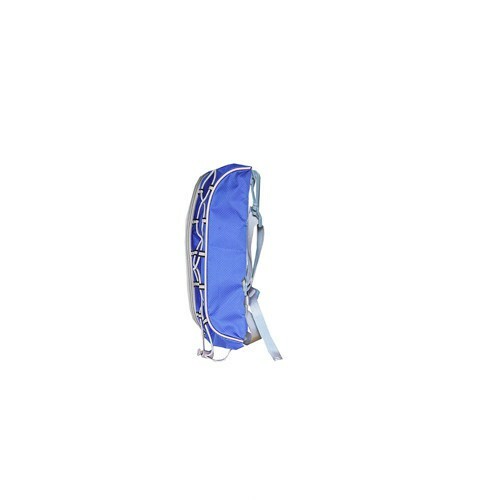 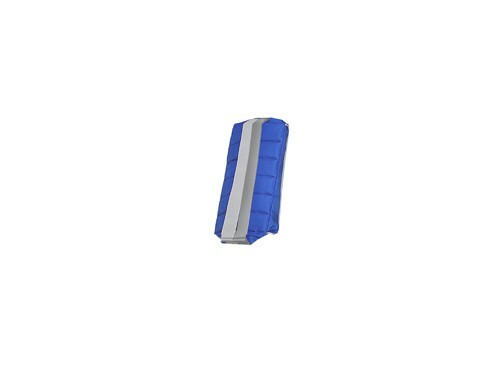 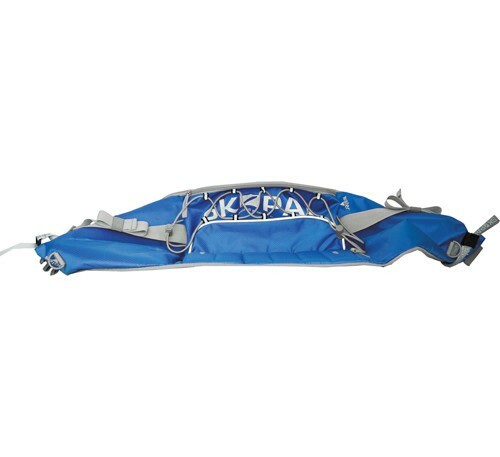 The back of SKIPAC can also be used as seating. 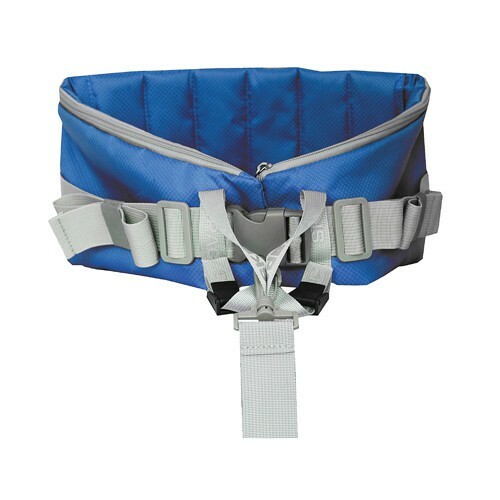 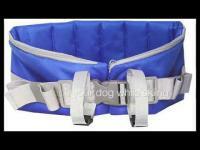 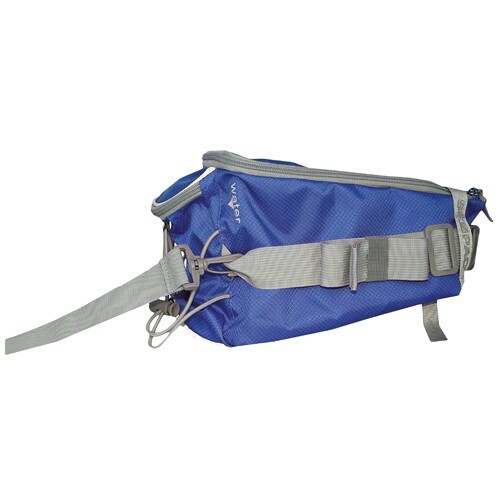 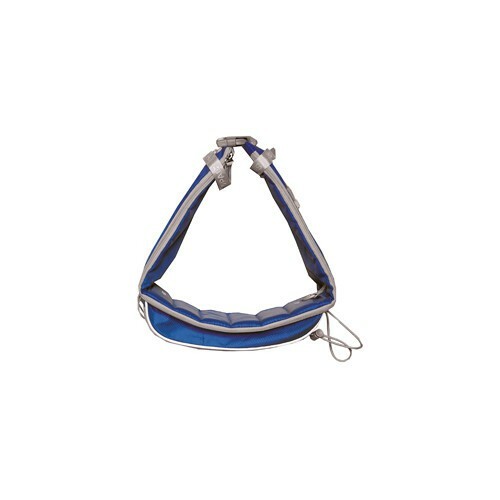 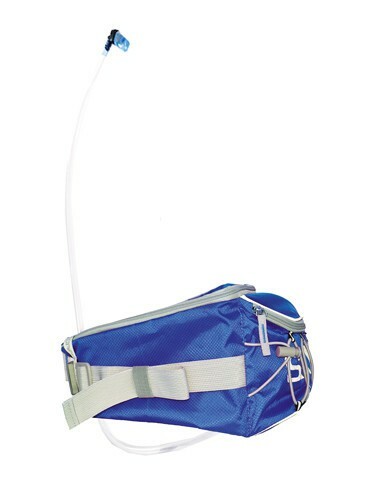 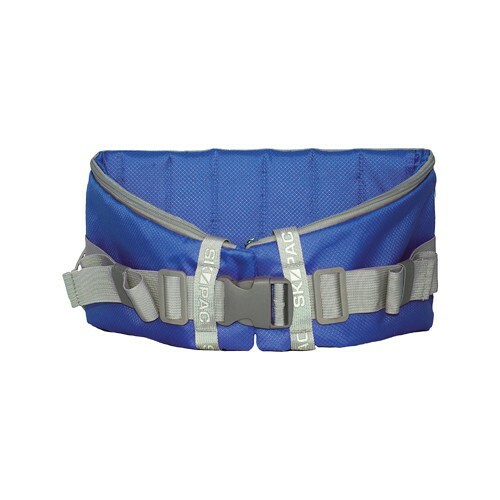 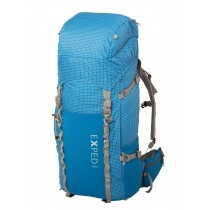 Volume backpack / fanny pack: 3,5L- adjustable!